2012 CAN-AM RS-S SE5, This is a 2012 Can Am Spyder RS SE5. One Owner Local trade. Service since purchased new here at Triangle Cycles. 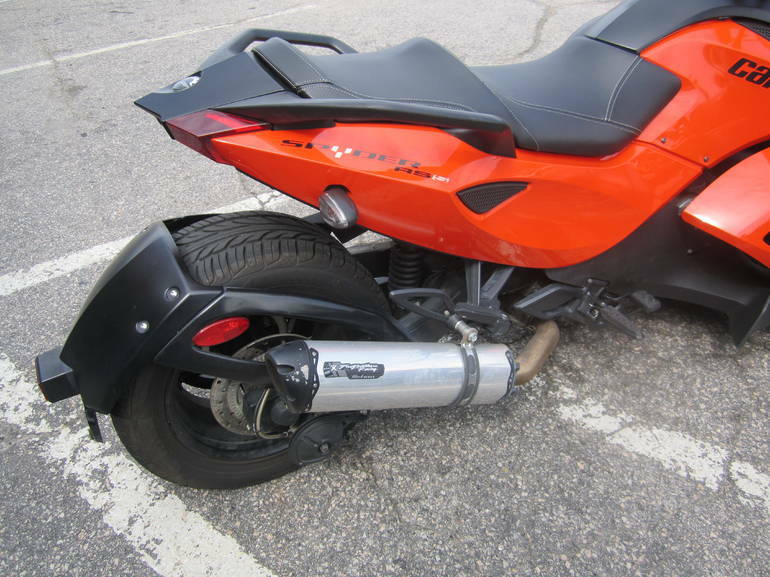 After market Two Brothers Exhaust.This unit qualifies for Sheffield Pre-Owned Certified for Approve finance applications.Please see our sales staff for Details. Price listed does not include Taxes, tag, title, doc,or dealer prep. 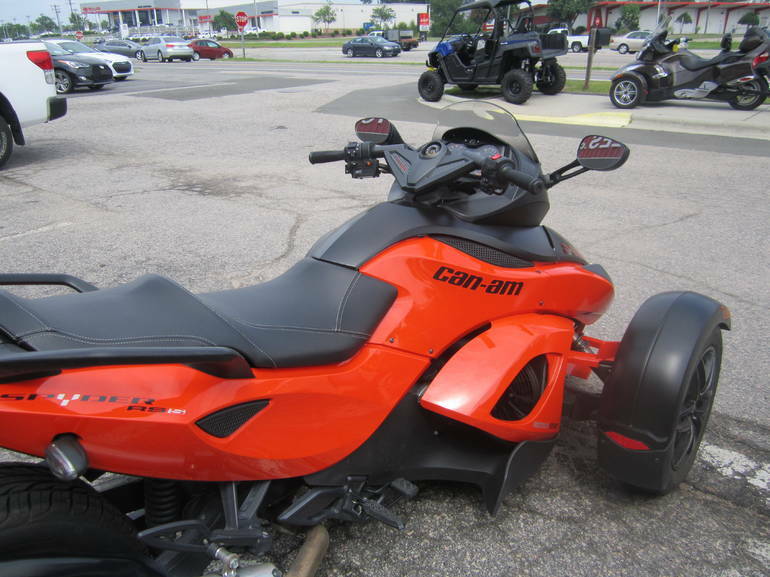 All Can-Am pictures are kind of Can-Am HD motorcycles picture was taken, including motor fuel gauge, engine, engine mounts, tires, fuel tank, the car handles, lights and so on, 2012 Can-Am RS-S SE5 Sportbike full-screen viewing,2012 Can-Am Motorcycles today Price: $13,999.